I like being able to meet someone first before doing a session. It always eases any tension and helps everyone relax. We often forget that being pregnant is stressful enough, let alone trying to get everything ready. Kimberley was near the end of her pregnancy and VERY pregnant. 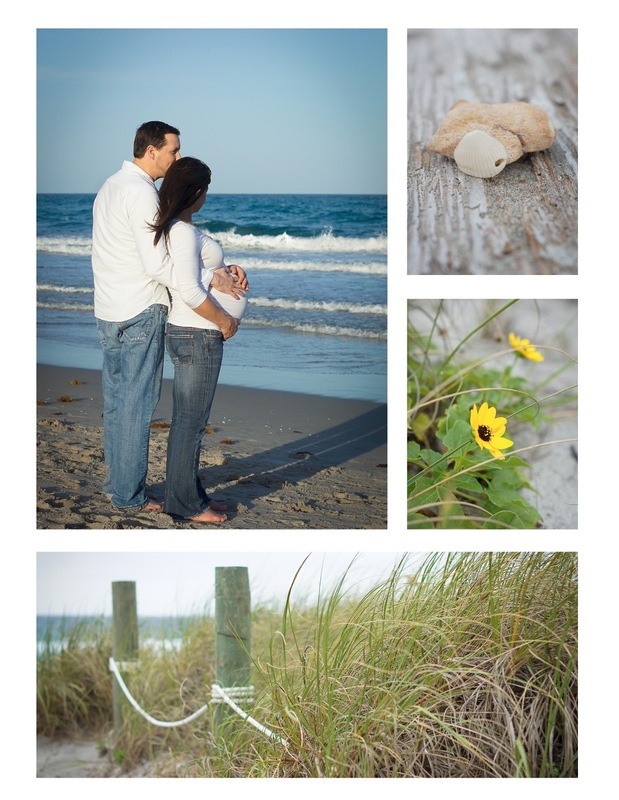 With so much to do before the baby coming, we were working hard to get their session scheduled in before the big day and didn't have an opportunity to meet beforehand. BUT, when we all arrived at the beach that afternoon it was like we were old friends. Robert was soft spoken and funny...he made her giggle a lot. (This is awesome for the photographer.) And she was so relaxed and lit up every time he touched her. It totally shows in all these images!! My thanks to them for allowing me to capture these beautiful moments before their new baby comes into the world. Enjoy!